Better Homes & Gardens Storage Magazine! Lets us help bring your family memories back into your life! Are your photos under your bed or in boxes you NEVER look at? Are they worn and yellowing? Are you overwhelmed with an ever-increasing number of photos, slides and home movies that will likely never see the light of day? If you’re not enjoying your photos, you should be! 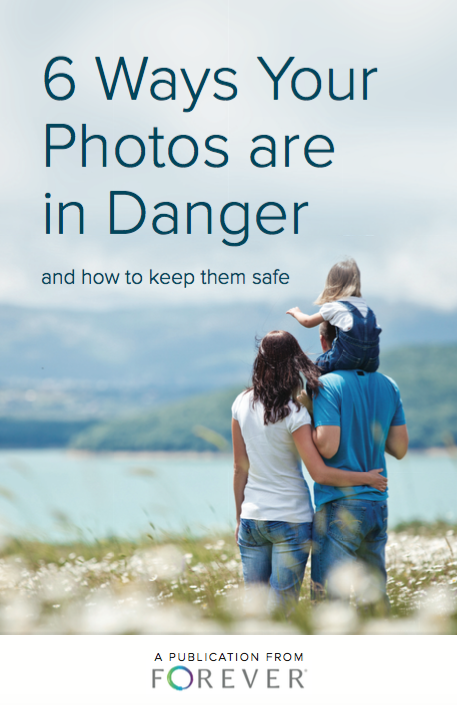 Are you ready to regain control of your photos and memories but don’t know where to start? We can help! Let us bring your family memories back into your life! As Certified Personal Photo Organizers, The DeClutter Coach team works with clients to sort through their family memories and neatly organize them. We’ll provide solutions for the best way to enjoy, share and preserve your family memories NOW and for years to come! Click here to contact us or call us at 315-794-9495 today to discuss how we can help you bring your family memories back into your life! Hands on photo organizing. 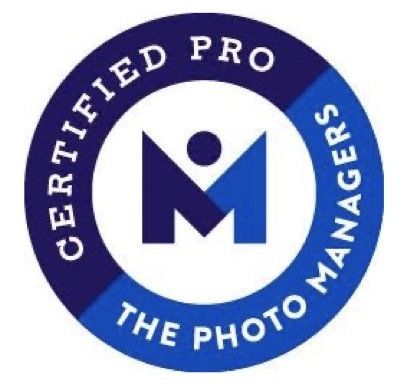 We will help you gather, sort and organize your photos using the ABC’s of Photo Organizing Methodology created by APPO, the Association of Personal Photo Organizers. Provide quotes for digitizing and preserving your family memories including photos, slides, movies reels, photo albums, DVDs, scrapbooks, negatives and more! All digitizing is done in the USA with our partner Forever. 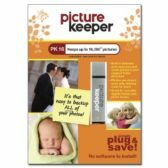 Recommend photo organizing products such as the Legacy box and Picture Keeper. Provide education on permanent cloud based storage to preserve and share your memories for future generations with our partner Forever. We’ve partnered with Forever, your one-stop shop for digitizing, preserving, uploading, editing, organizing and sharing your photos for generations to come. Get the peace of mind that everything is safe and all in one place. You retain ownership of your photos unlike other sites and photos are stored at the highest resolution. Finally the peace of mind that everything is safe in one place! It’s permanent, secure, organized, mobile and private. We rely on Forever’s Media Conversion Services to help our clients convert all of their family memories. They offer 3 affordable packages. Click here to learn about Forever’s Media Conversion Services. Select Products, then Media Conversion Services. 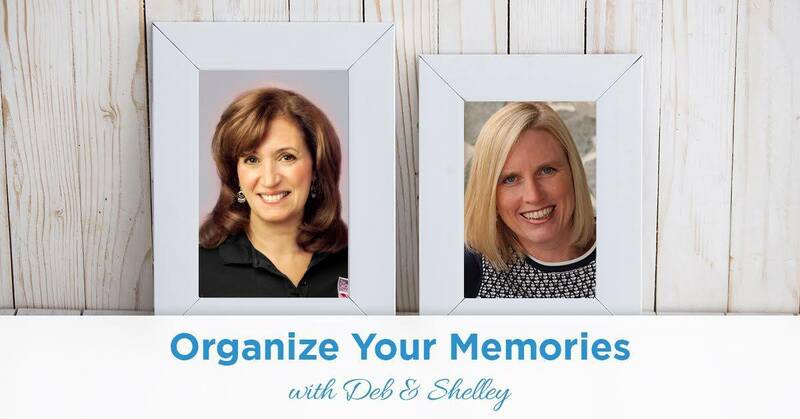 Follow along with the Declutter Coach, Deb Cabral, and Forever’s own Executive Sales Director, Shelley Murray, in this great new webinar series that addresses the challenges and joys of organizing your family memories. Click here to watch all four episodes! Picture Keeper provides the world’s first all-in-one USB back up device with embedded software that automatically seeks out your photo collections on any computer. It is PC and MAC compatible. For more information please click here. APPO has the patent on these beautiful boxes to organize, archive and display your photos. The small holds approximately 1200 photos and the large holds approximately 2,400 photos and is made with archival materials for long term protection. For more information please click here.